The largest construction lot for the Brenner Base Tunnel has been tendered. 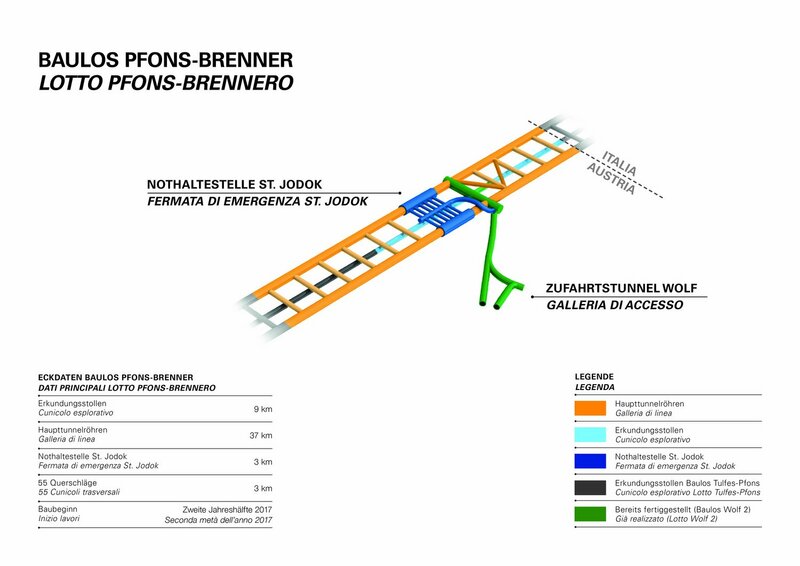 The tender value for the Pfons-Brenner construction lot is estimated at 1.3 billion Euro. Offers will be evaluated and the contract awarded according to the MEAT approach. The construction lot includes the excavation of the main tunnels between Pfons and Brenner, about 9 km of exploratory tunnel, the emergency stop and the cross-over at St. Jodok. 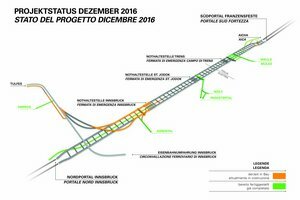 In total, about 50 km of tunnel will be driven. 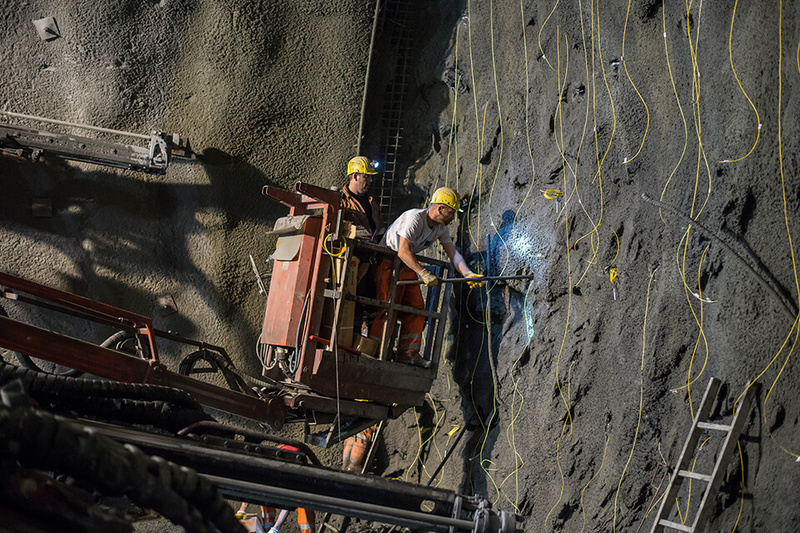 The main tunnels will be excavated with a TBM, whereas the other tunnel stretches will be driven by blasting. 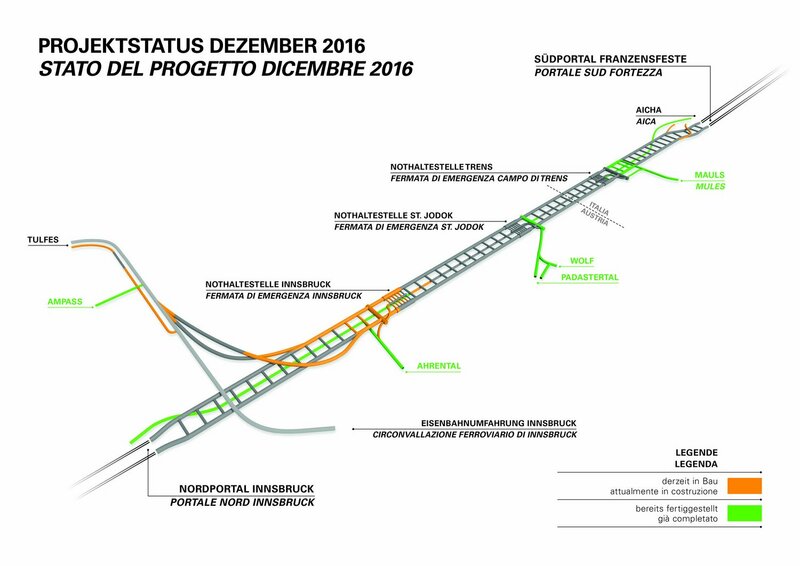 Works are expected to take up to eight years. 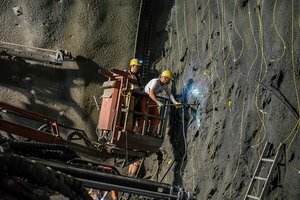 “The Brenner Base Tunnel is a fundamental step in shifting goods transportation from road to rail. 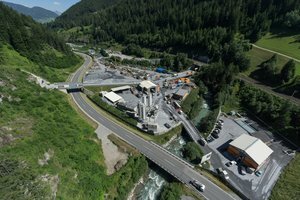 We are building high-efficiency links between the Alpine regions and economic hubs in Italy and Northern Europe. And with the Pfons-Brenner construction lot alone, we will create around 20,000 safe jobs”, explains the Minister for Infrastructure, Jörg Leichtfried. The Pfons-Brenner construction lot is being tendered at a European level according to the MEAT approach, meaning that besides price, quality-based criteria and a possible reduction in construction time are involved in bid evaluation. The tender procedure will end on April 18th, 2017. It is being carried out digitally on the BBT SE procurement portal and can be seen under bbt-se.vemap.com.